Supercell just announced a new update that is going live on monday. 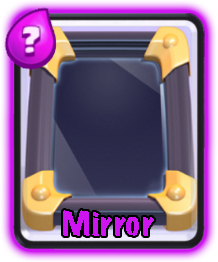 With this new patch it will be possible to see level 14 cards due to the change with the mirror. The change also deals with the problem the giant has been causing. Decks with a giant in them has been way too dominant recently. The mirror will now mirror cards one level higher than it’s own level when tournament rules are used. 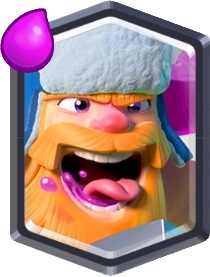 If you use a max level mirror in a tournament you are able to create level 14 cards which is really cool. 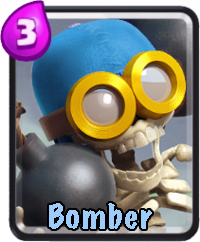 I have no idea how strong level 14 cards will be, but it will be exciting to see for sure. I have not used the mirror much at all, but I will definitely test it out once these new changes go live on monday. 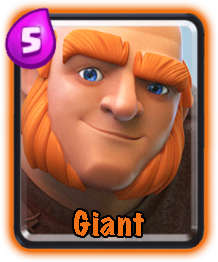 The giant has been way too strong and is used in way too many decks these days. 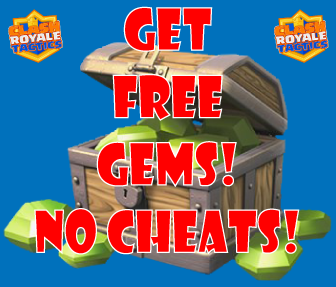 To change this Supercell has decided to reduce the damage the giant deals by 5%. 5% is not a lot, but it will help deal with the problem. How this will effect the meta will be interesting to see. With this patch the rage spell has been changed a lot. The elixir cost has been reduced from 3 elixir to 2 elixir. At the same time the effect has been reduced from 40% to 30% and the duration has been reduced by 2 seconds. This change is huge, changing a card from 3 to 2 elixir has really big effects in the game. 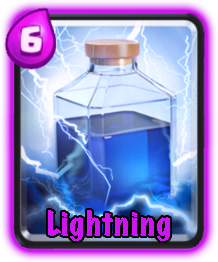 The only other spell that costs 2 elixir at the moment is zap, and zap is used in a lot of decks that depends on cycling through the cards fast due to this. Maybe rage can take the role of zap in some of these decks now. 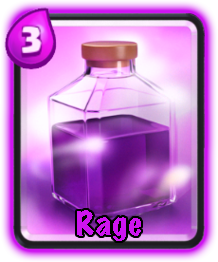 Just to keep the effect the same as the rage spell, the lumberjack’s rage effect has also been decreased in effectiveness from 40% to 30%. 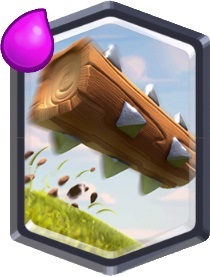 This makes the lumberjack a little weaker but it’s not a huge change.